VLCC sets its foot in the field of cosmetics, most of the people prefer the VLCC products for their skin. Like another recognized company, VLCC also offers several products. It’s one of a good product is VLCC Anti tan facial cream. This cream is an anti tan treatment that will repair the damaged skin and sun tanned skin. It will clear the skin and make it fair. 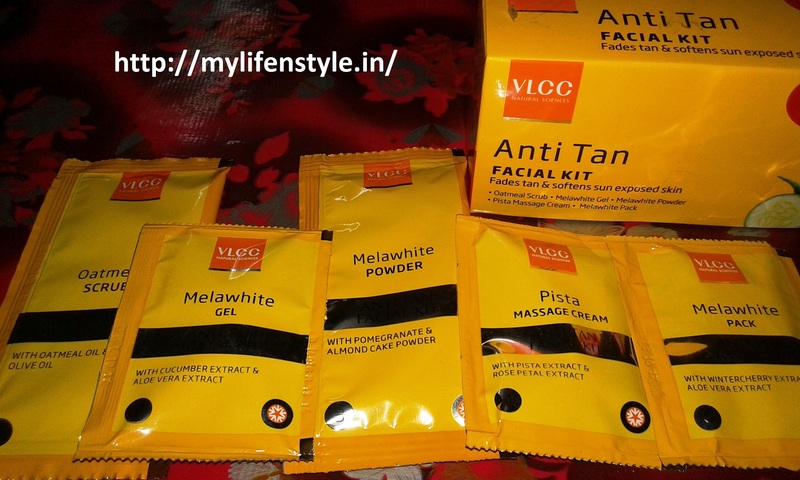 VLCC anti tan facial creams use the old Ayurvedic recopies, which are really very effective. 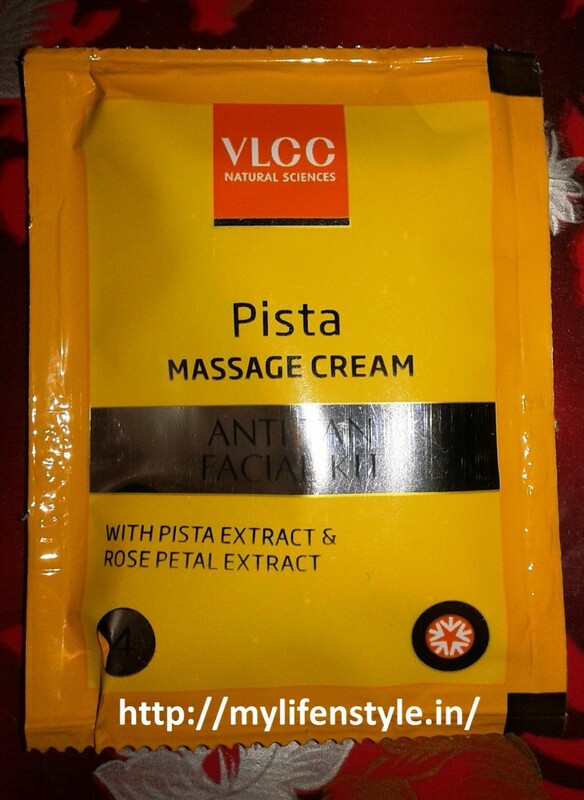 The starting price of this cream is 215 INR. So if you want to try this cream, then you can easily buy it in 215 Rs. It is easily available in the market, or you can order online too. 1. 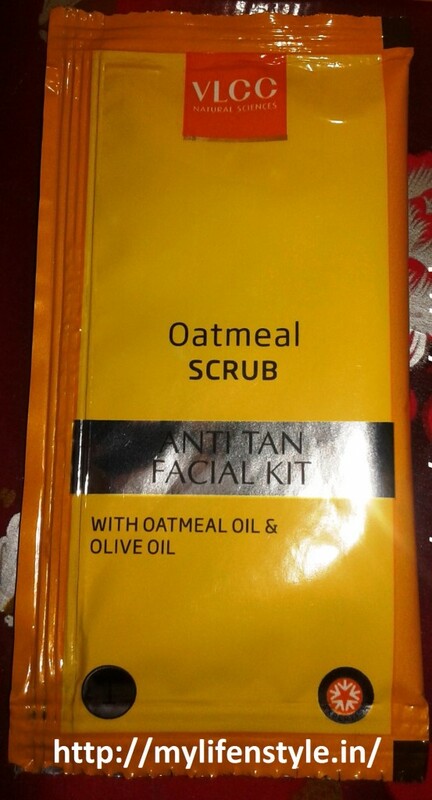 Anti Tan Facial Kit – Oatmeal Scrub: with oatmeal oil and olive oil. 2. 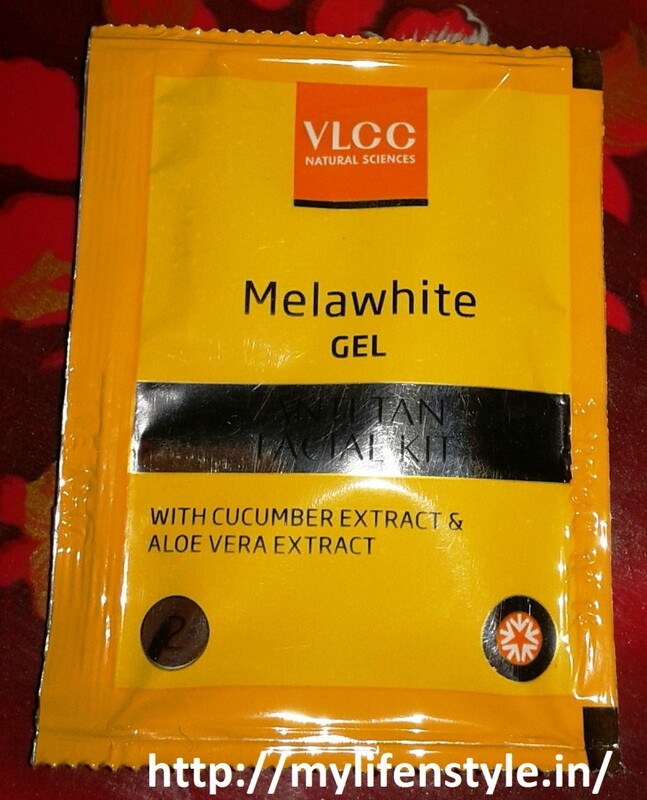 Anti Tan Facial Kit – Melawhite Gel: with cucumber extract and aloe vera extract. 3. 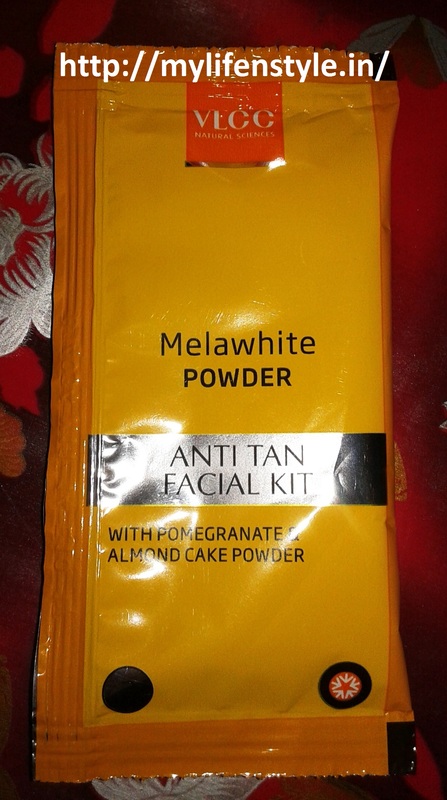 Anti Tan Facial Kit – Melawhite Powder: with pomegranate and almond cake powder. 4. Anti Tan Facial Kit – Pista Massage Cream: with pista and rose extract. 5. 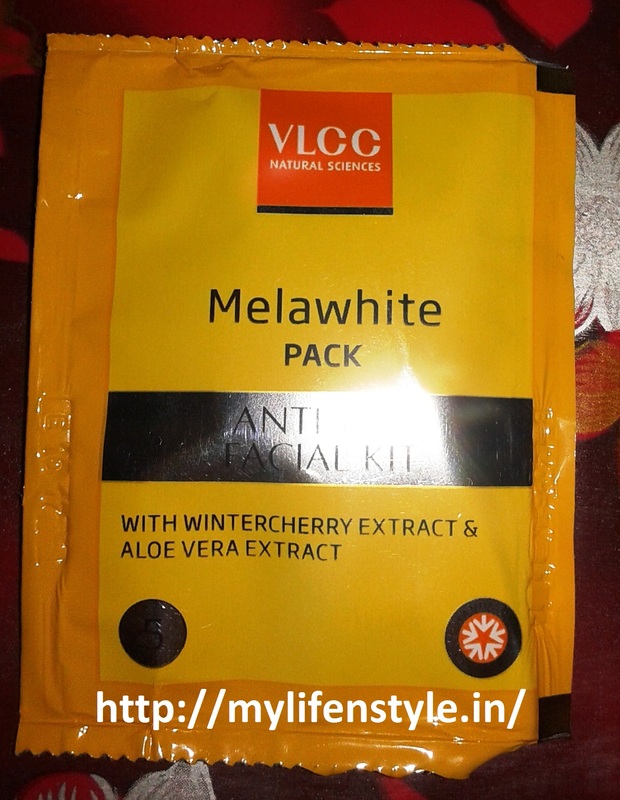 Anti Tan Facial Kit – Melawhite Pack: with wintercherry extract and aloe vera extract. It is quite cheap as compared to other cream. VLCC offers Anti tan cream in different-different series, so before using or buying any product, know your skin type, and according to that buy the cream. It has no demerits as well as the cream is completely safe for the skin. I will rate the VLCC Anti tan facial cream 7.9 out of 10. 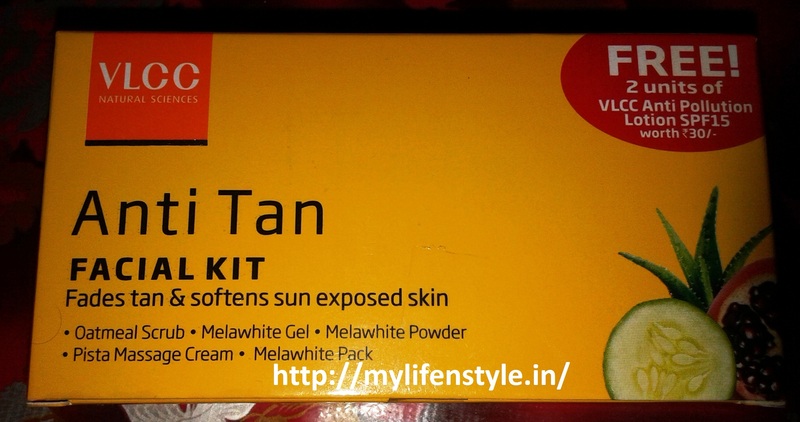 I will suggest you to use this product once, because it will provide you the positive result. I used it for my tanned skin, and I got an effective result. So I will definitely recommend you to use the VLCC Anti tan facial cream.